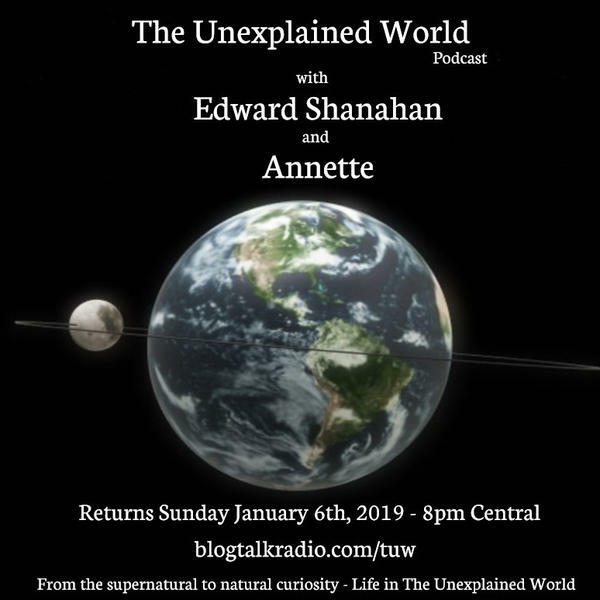 On this night join Annette and Ed Shanahan as Ed will discuss with Ron Dressler their views about Demons. Ron is a believer of such and Ed questions the reality of such. What is Annette's view? She may be the first to be asked. Join us on this night.